Its been yet a time of blessing at the ongoing JTL enlightenment program organised to correct the wrong views of many Christians towards the goodness of God. Mummy O! See confusion today. One of my customers Mr Benjamin called me at 6am to come fix his car. I rushed out of bed and got there in anger because he didn’t allow me sleep well. “What is the meaning of your name Mr Jamal” his wife asked. Mum, you need to hear this. You just need to hear this, because it is just beyond me. Mr Benjamin, One of my customers had called me at 6am this morning to come fix his car. Rising up to this early morning duty, I got to his place on time, though I din’t sleep well, but I was glad to see a new day and a new challenge. “It means beauty Ma” I replied. “Can you see God at work mum. 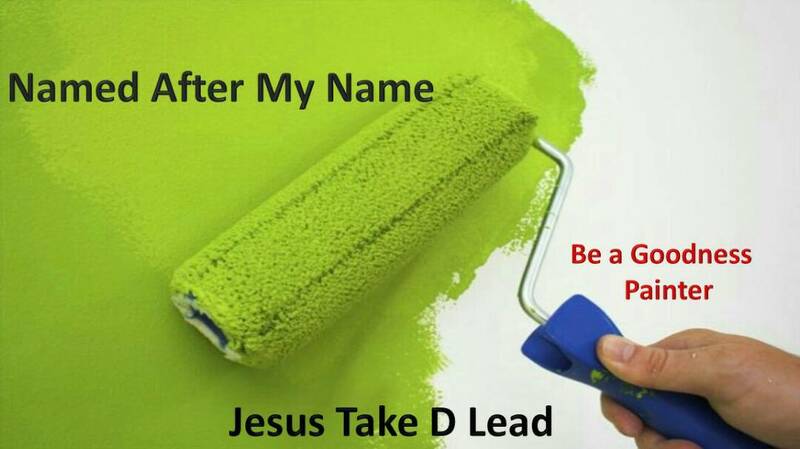 See how God has decided to ensure my name is remembered in generations to come. Indeed, when His said I will cause your name to remembered in many generations, I never understood it, but now am beginning to see God is true to his word. What are you seeing of the goodness of God? Be a painter of His goodness not a naive christian. Is Slay Mama From Zion?